Santa Nata is coming to town. Lovely Lisbon has been one of the most in-demand tourist spots of recent years, and whilst folks regularly sing the praises of the charming architecture, fascinating museums, and tranquil parks, it’s always something sweet that tops the list. 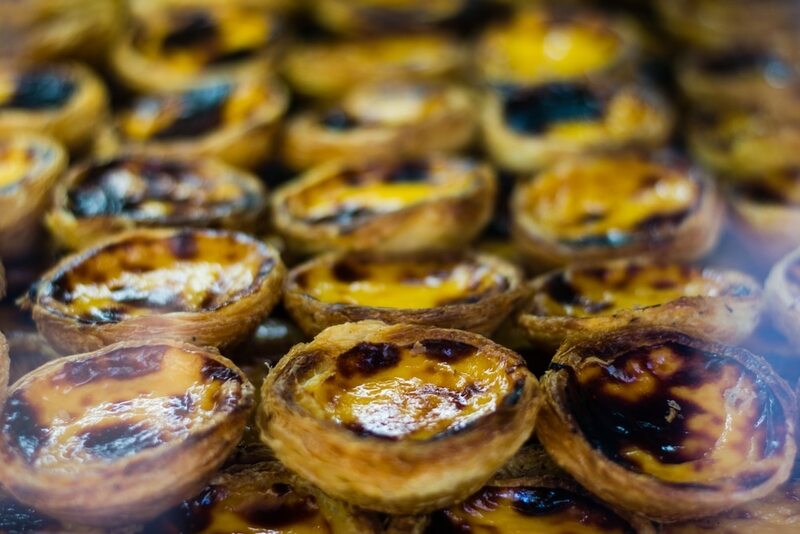 The beloved pastéis de nata are a city treasure – in fact, our sister site Lisboa Secreta handily rounded up the city’s best – and it’s about to get even easier to get a taste of them, as Santa Nata opens in London this month. In fact, so confident are Santa Nata in our enduring love for the tarts that they’re opening two pastelarias in quick succession. 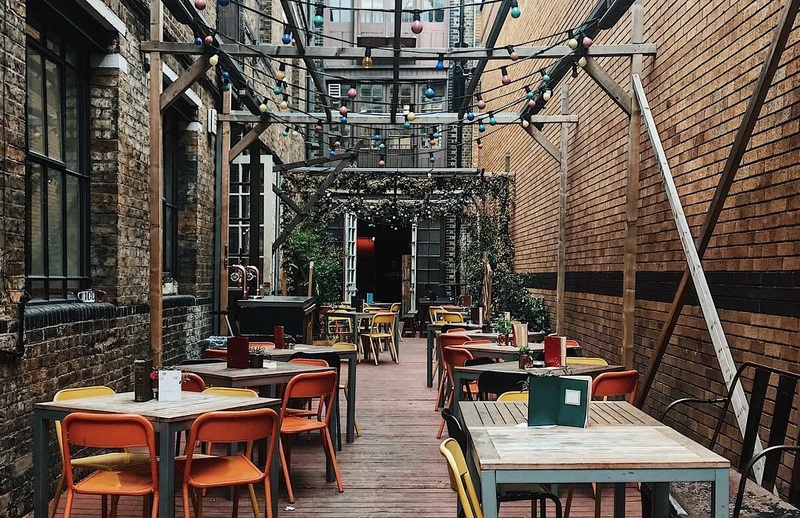 The first will arrive on Russell Street on April 22nd, whilst the sophomore effort lands in Seven Dials sometime in May. 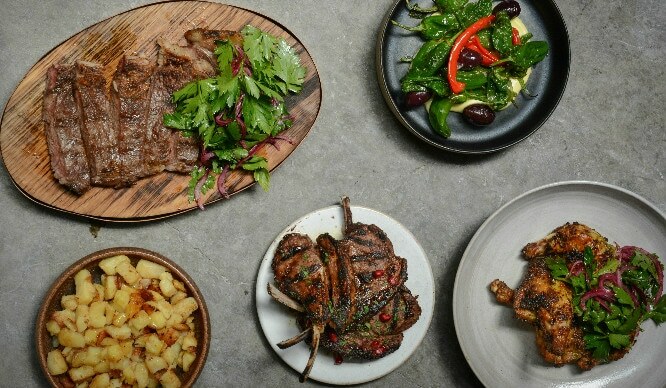 It’s a bold gambit for a new opening, but they’ve got the experience to back it up: Hot Dinners reports the brains behind it are second-generation bakers who’ve laboured to perfect their recipe. Happily, you’ll be able to wolf down a pastel de nata from morning until evening, as Santa Nata will be open 10am-10pm (Thursday to Saturday). They’ll also be serving coffee and port, if you fancied something a little stronger to complement your tart. 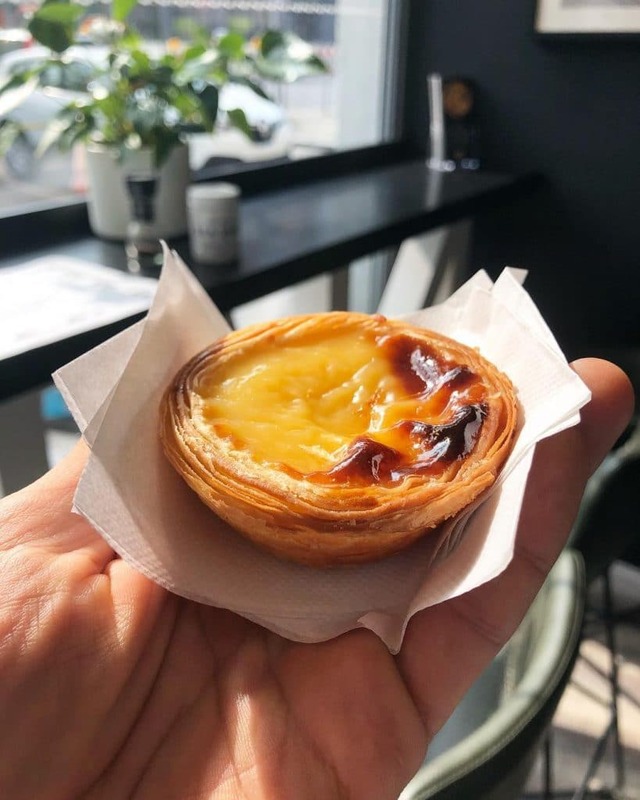 And whilst two new pastelarias is enough cause for celebration, here’s a little more: from noon on April 22nd and 23rd, Santa Nata will give away 250 free pastéis de nata. Looks like Lisbon has come to us! Psst! If Lisbon takes your fancy, it’s one of our excellent summer getaways with flights for under £50. Find Santa Nata at 17 Russell Street, Covent Garden, WC2B 5HP (opens April 22nd) – opening hours are 10am-8pm (Mon to Wed), 10am-10pm (Thu to Sat), and 11am-8pm (Sun). Santa Nata will also open at 7 New Row, Seven Dials, WC2N 4LH in May – keep an eye on their Instagram for updates.